Manhattan office rents reached a new high in the first quarter, averaging more than $80 per square foot, says Avison Young. The 3.5% year-over-year uptick in rents, driven by new development and renovated product, occurred even as leasing volume softened by 2% from year-ago levels. Conversely, the Downtown submarket, where Q1 leasing was strongest, saw a 4% decline in Class A asking rents to $63.78 per square foot. 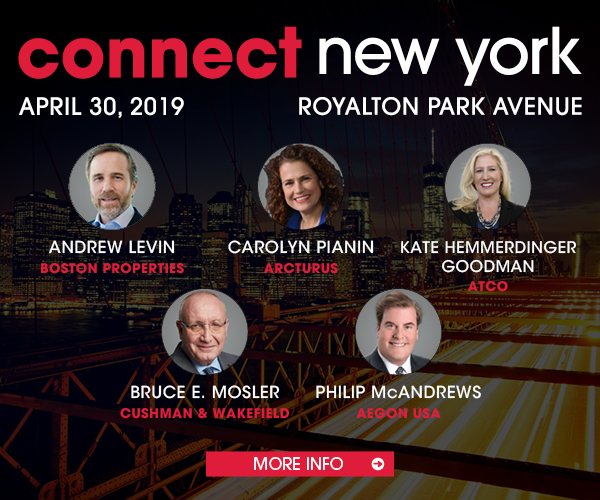 Be sure to attend the “How the Office Market is Reshaping New York” panel at Connect New York, coming up on April 30! Click here to register for the event.